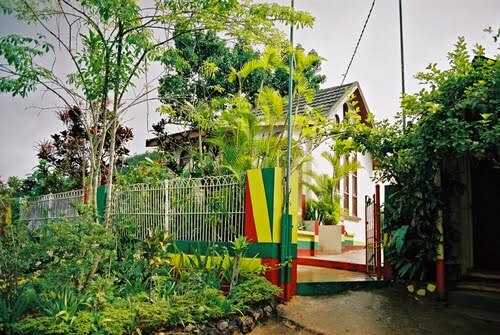 This is a Private Tour takes you to both the dunns River falls and Bob MARLEY Spirit of reggae tour at your choice, same price if chooses not to do Dunns River Falls ! This tour is Roundtrip, we recommend starting this tour at 8:am. Please take, Towels Camera, Water shoe. Dunns River entrance fee is $20.us Each Adult, and sprit of reggae cost is $25.us each. Please take camerra, towels, limited amount of cash!